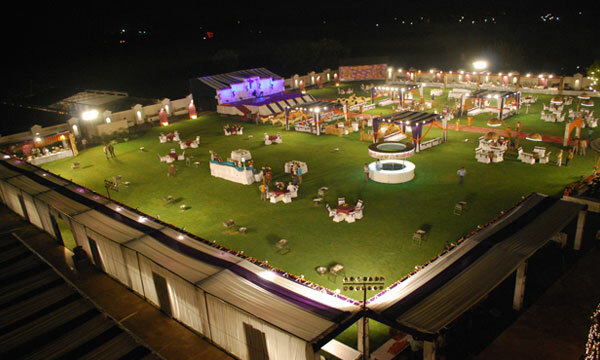 Mayfair Lawn is ideal for marriage parties, birthday parties, kitty parties, engagement parties, wedding ceremonies parties and business meetings. 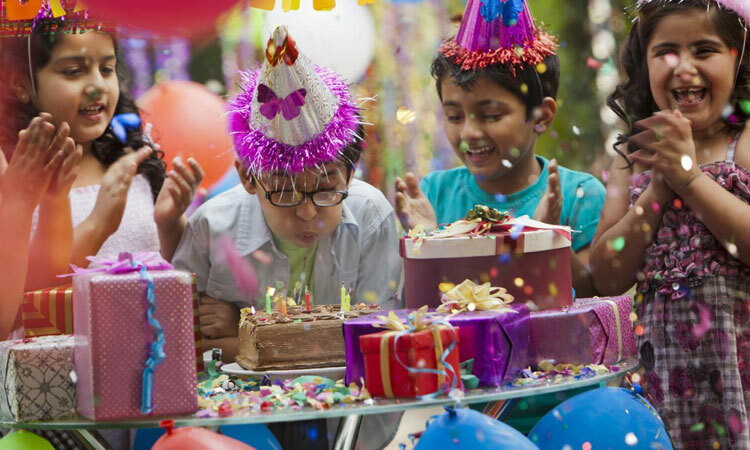 Every occasion is unique and deserves a one-of-a-kind celebration to make it memorable. 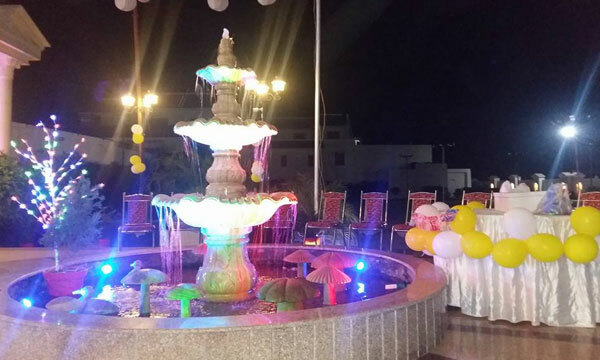 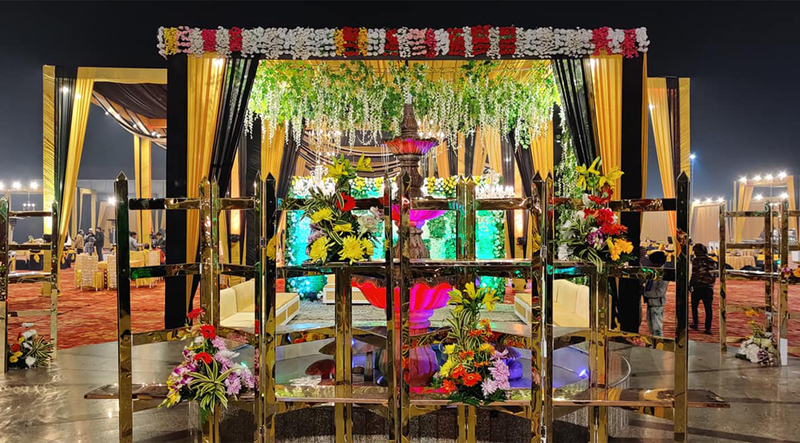 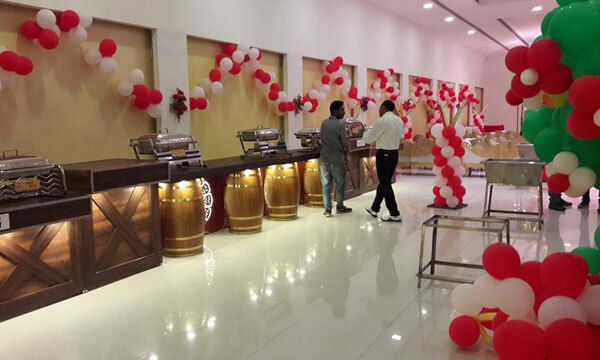 We at Mayfair Lawn, with our perfect blend of charming ambiance, enthralling venues, signature hospitality, premium services and modern facilities are poised to give a new meaning to your celebration. 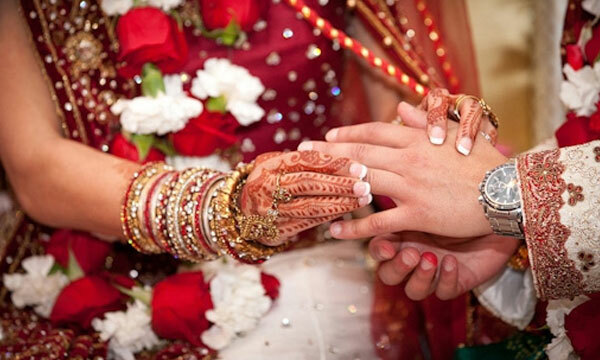 Marriages may be made in heaven, but it is certain that they must be made grand, warm and thoroughly enjoyable right here on earth. 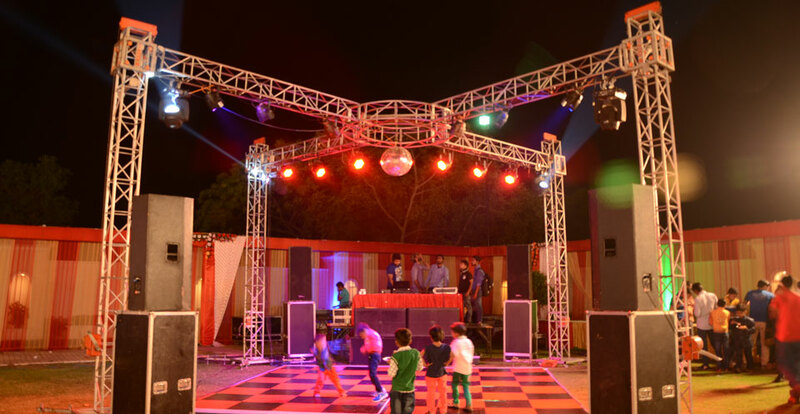 At the Mayfair Lawn, we have perfected the art of hosting birthday parties for almost all age groups, especially children. 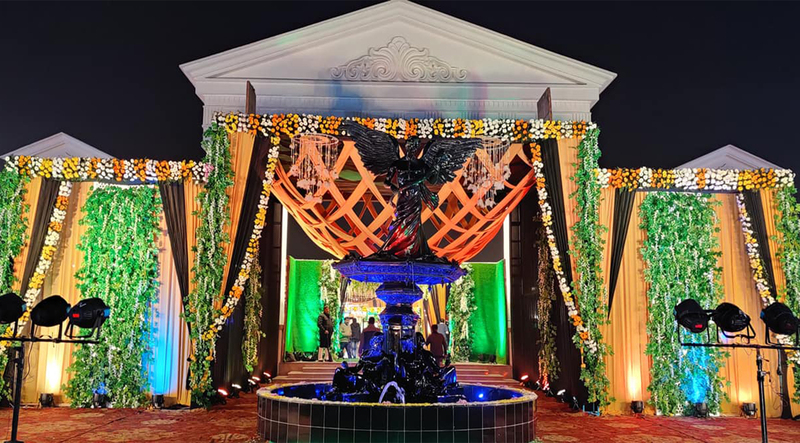 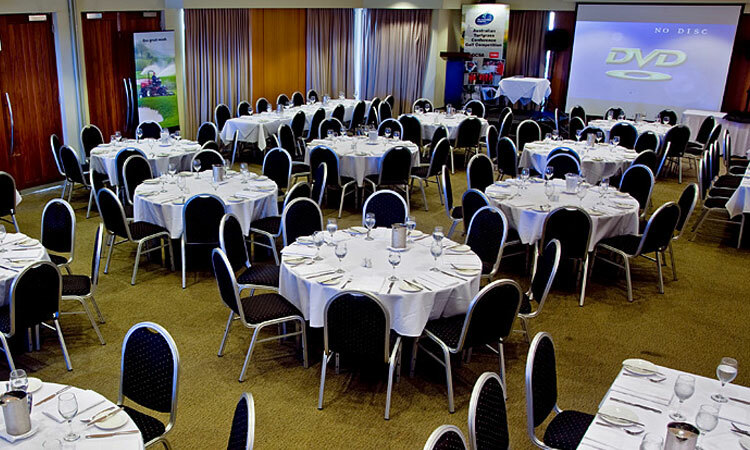 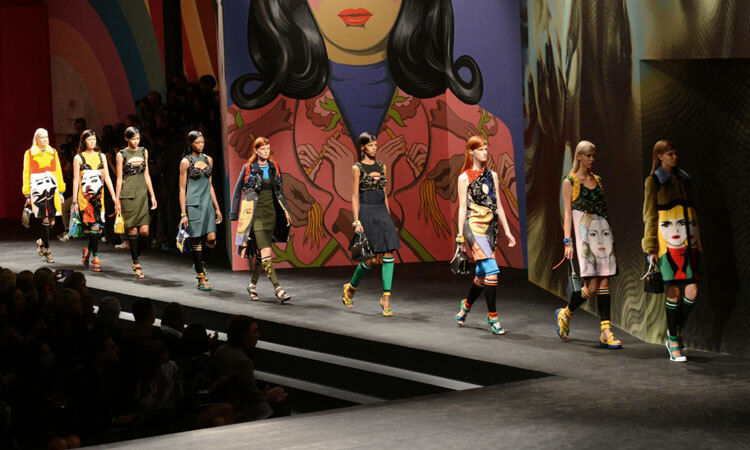 Mayfair Lawn is Corporate Event Planners and Corporate Event Coordinators equipped with the best professionals in the business. 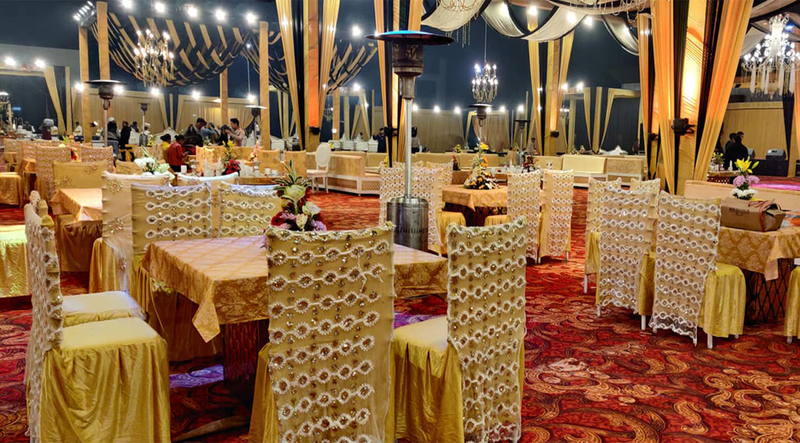 Let the celebrations unfurl its majestic essence as Mayfair Lawn gives you the perfect luxury banqueting experience. 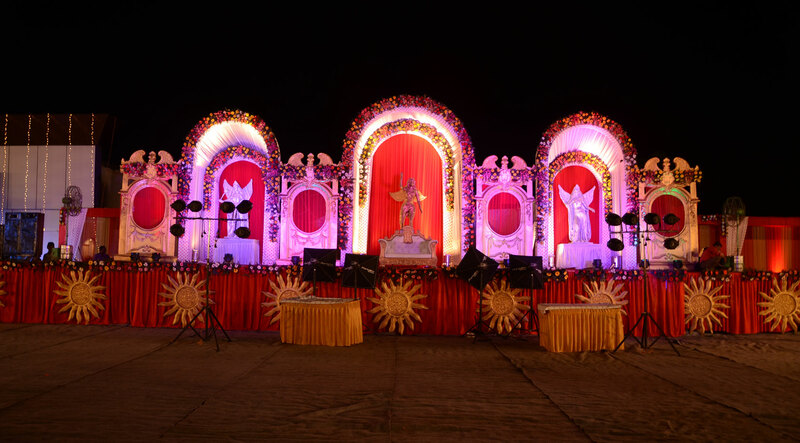 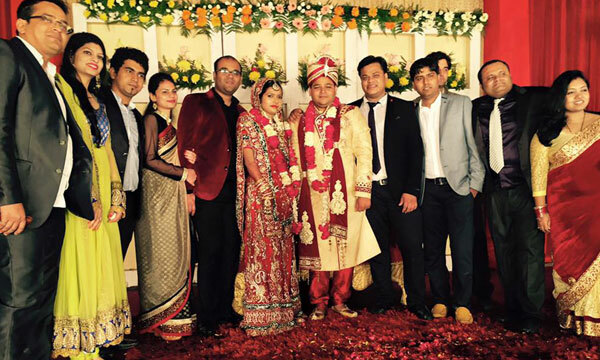 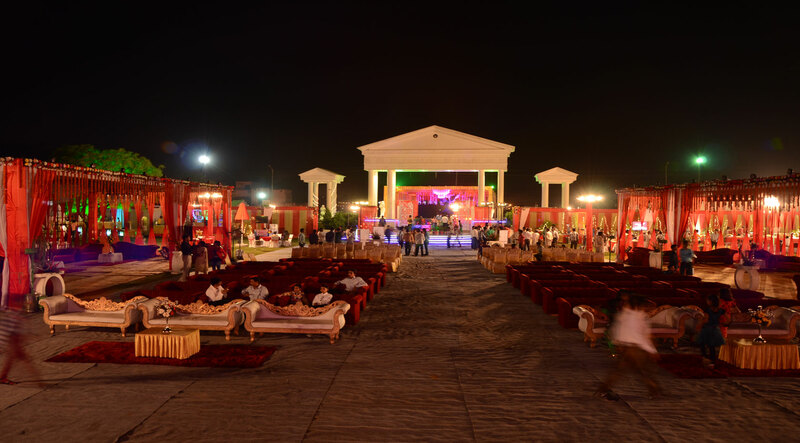 At the Mayfair Lawn, we have the wherewithal to make every moment of the marriage ceremony truly moving and memorable. 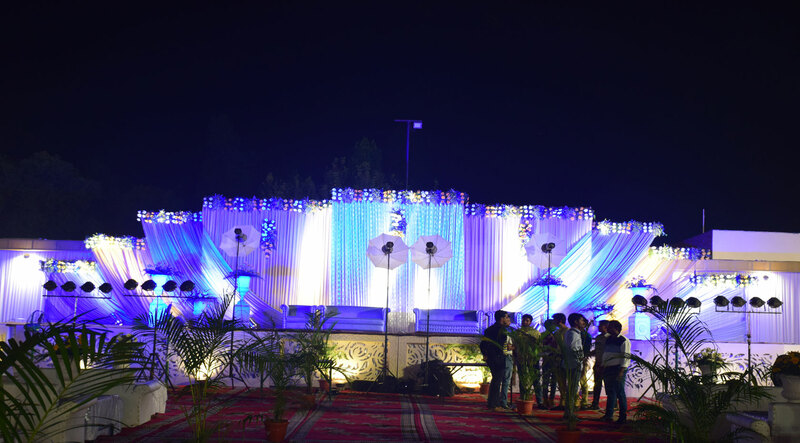 At the Mayfair Lawn, we have the great pleasure to make every moment of the reception ceremony truly moving and memorable. 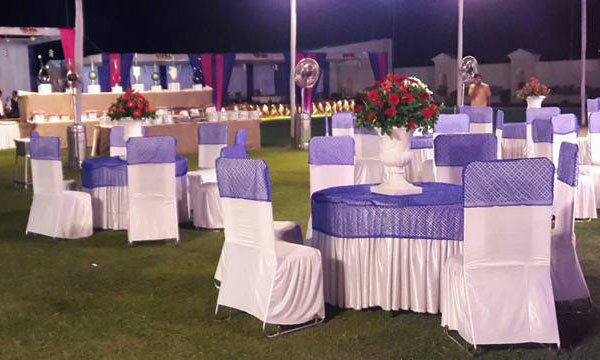 Mayfair Lawn has become one of destinations by corporates & Socialites alike looking for the right Marriage & Banqueting.